It’s a surname and place name that’s never been more popular. 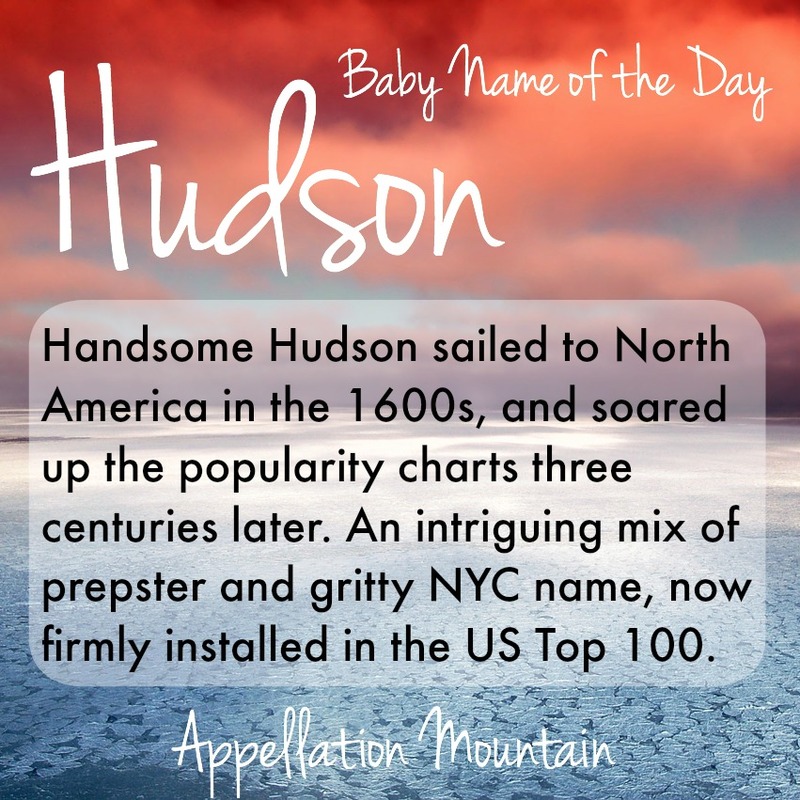 Thanks to Katie for suggesting Hudson as our Baby Name of the Day. If you take apart Hudson, it means son of Hudde. A medieval nickname for Hugh, a favorite in Norman England. 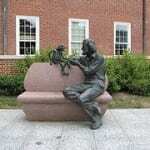 It also became attached to Richard. A form of the pre-Norman Huda. There’s some speculation that Huda was a form of Odo, which could make it a cousin to all of the Otto names. 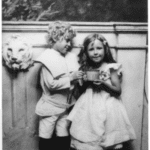 Probably it was a little bit of both, and Hudson became a very common surname. Early seventeenth century explorer Henry Hudson might be the most famous bearer of the name. He sailed from England across the Atlantic, hoping to find a sea route to China. Instead, he found a a navigable river and and what would eventually become New York and New Jersey. He also found a massive bay, twice the size of the Baltic Sea. 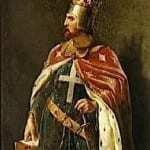 On his second trip, Henry wanted to press on – but his crew mutinied. Henry and loyal members of his crew were cast adrift. But it’s the explorer’s name that endures. The river and the bay are both named for him. Hudson’s Bay Company started out as a fur trading operation centered around the bay. King Charles II of England granted the company’s first charter way back in 1670. It evolved into a trading post, and eventually Canada’s go-to department store, better known as The Bay. Hudson is also the name of a strait, a bridge, a parkway, and plenty of other places. Any surname is likely to show up as a given name at least a few times. But in the 1990s, Hudson started to catch on. In 1990, 54 boys were given the name. By 1991, there were 68. In 1994, there were 105. In 1995, Hudson entered the US Top 1000 for the first time. Hollywood leading man Rock Hudson died tragically of an AIDS-related illness in 1985. He was much in the headlines through the 1990s, but I don’t think Rock gets credit for this one. Instead of Rock, it’s Hawk. 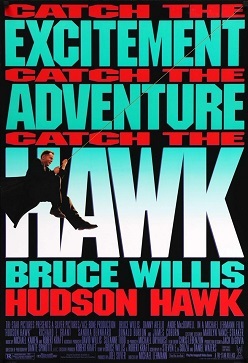 1991’s Hudson Hawk starred Bruce Willis as a master burglar just out of jail, intent on going straight, but instead he has to finish one last job. But Hudson was in the air. In 1995, Tony Danza starred in a short-lived ABC sitcom called Hudson Street. Names like Austin, Jordan, and Hunter were wildly popular for our sons. Hudson fit. Incidentally, Willis’ character was actually named Eddie Hawkins. A “hudson hawk” is wind coming off the river. Plenty of surname names that caught on had a sort of prep school-rep tie-Polo by Ralph Lauren appeal. Is Hudson one of them? The Hudson Valley was a favorite subject for landscape artists in the nineteenth century, with historic stately homes built by Vanderbilts and Roosevelts clustered in parts. FDR’s uncle established the Hudson River Ice Yacht Club in 1869. Glee debuted in 2009, and it became a sensation. The late Cory Monteith played Finn Hudson, star quarterback turned glee club member. It was a pitch perfect name for the singer – handsome and on-trend, if a little unlikely for a boy born in the early 1990s. Hudson ranked #150 in 2009. It’s continued to climb every year since then, cracking the Top 100 in 2012 and standing at #80 as of 2014. With an intriguing mix of preppy association and gritty street cred, Hudson has soared to the top of the US popularity charts. The question is whether it will continue to climb, rivaling surname names like Mason and Tyler. 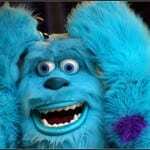 What do you think of Hudson? Is this name destined to climb even higher? Another namesake: Sir Hudson Fysh, war hero, aviator, and founder of Qantas, Australia’s largest airline (3rd oldest in the world). I can’t believe you didn’t mention Hudson Taylor, one of the greatest missionaries of all time. Huh. He wasn’t on my radar until this very second. But he sounds fascinating … and yes, definitely another good reason to use Hudson! I know a girl named Hudson (I was her babysitter a decade ago). I kind of love it in a girl. I don’t think it is too far of a stretch considering the popularity of Harper.